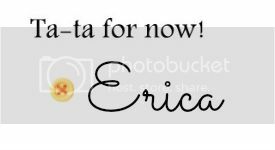 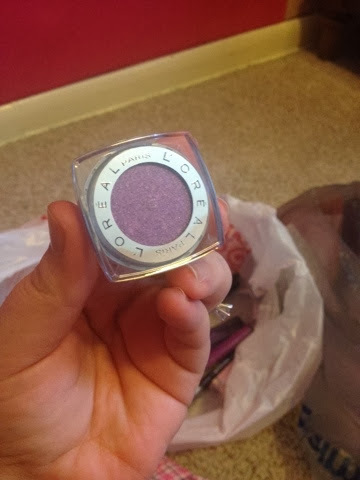 Actually Erica: Ultra-Small Ulta Haul! 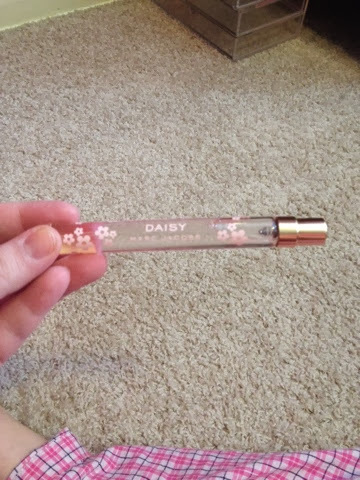 A few new random goodies from Ulta. 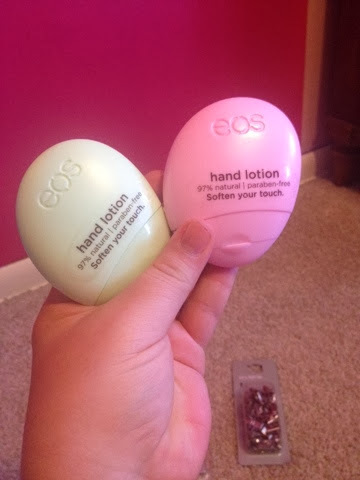 I absolutely love the hand lotions (and lip balms) from EOS. 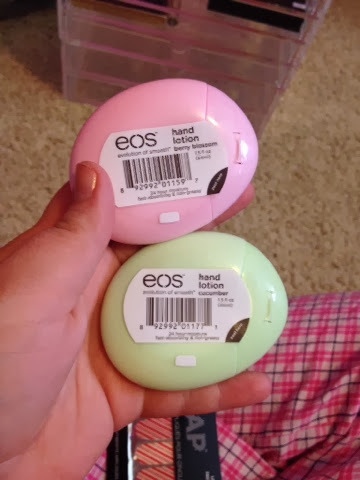 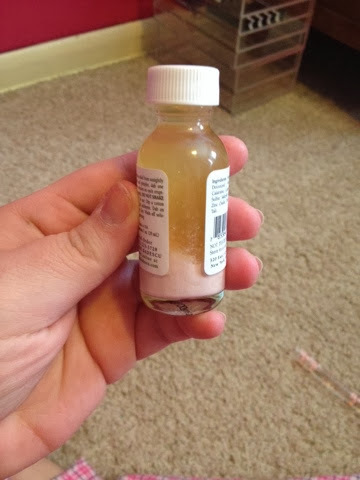 They feel and smell great, these were on sale for 2/$3. 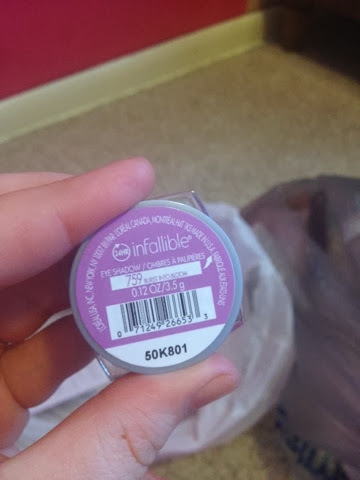 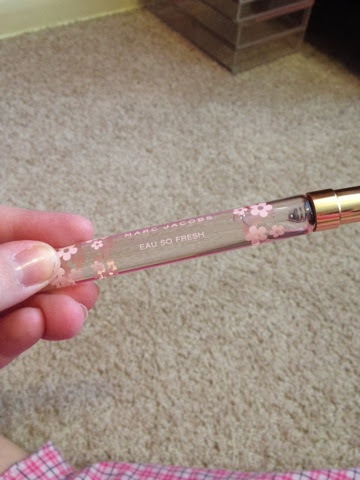 New Loreal Infallible shadow in Burst Into Bloom is a great Radiant Orchid shade! 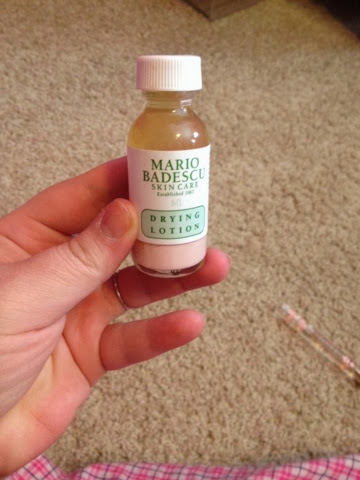 Some Mario Badescu Drying Lotion for these new, troublesome, unfortunate breakouts happening on my face, and a new Marc Jacobs rollerball in Daisy Eau So Fresh!